DLF Indian Premier League (IPL) T20 2012 Season 5 Delhi Daredevils (DD)Team Squad. 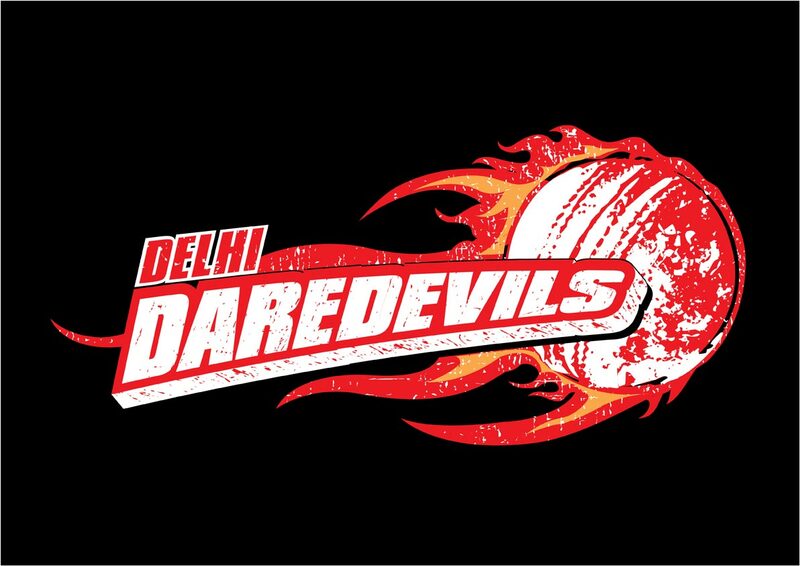 Delhi Daredevils (DD) Team Players List in IPL 2012. DD Team Squad in IPL 2012.